My first magazine. Small run, limited, edited and designed by your host. This publication taught me a lot about what was possible. You have to have the work, but once you make the images the power and control of publishing is now firmly in the hands of the creator. The days of being subjected to the whims of editorial outlets are over, so why not do what you want, when you want and how you want. Think a publication in the United States would have run any of these stories? How about all of them? Short answer, no. 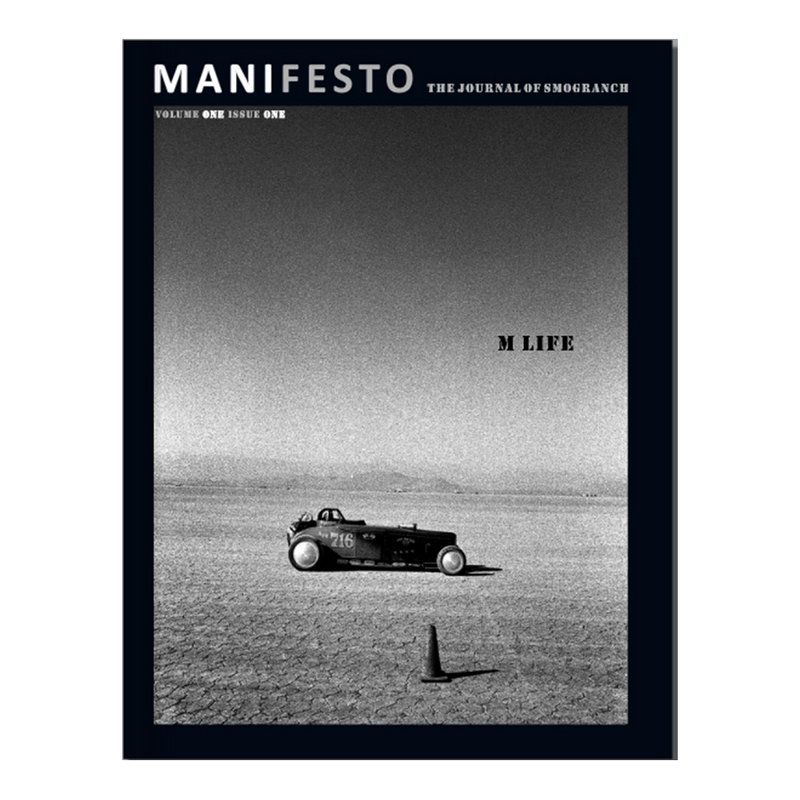 This entire magazine was focused on images made with the Leica M, hence the title “M Life.” This was an edition of 100 which sold out very quickly after one blog post. Now the ball is, once again, in my court as I need to go make more photographs for Issue Two. Can I get my name on the list for your future issues? And I would love to somehow have issue one, if you had one still lying around somehow. Check under the print category main page. There is a signup or “Publication Subscription” which will do precisely that. I’m working with a designer here in Sydney to produce something new in the very near future. It will be a collaboration with about 5 artists.